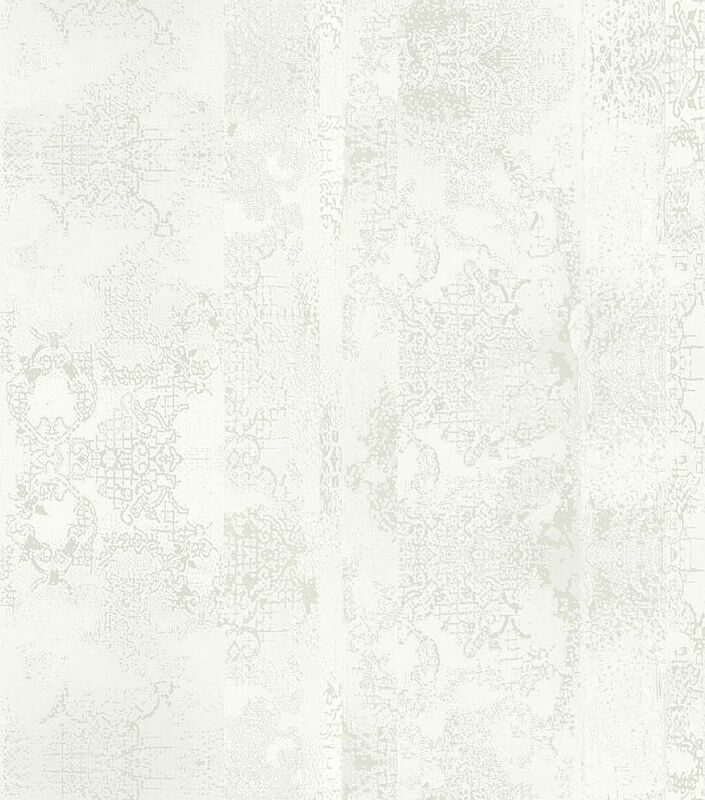 A stunning Italian textured vinyl wallcovering with a distressed plaster effect. Co-ordinates with the Abelie floral design. Shown here in the white with Dove grey colourway. Please request sample for true colour match.